Ascot Bag, the bag for those who love the horse and its elegance. Ascot Bag, elegant and timeless, like the race. Royal Ascot, with its more than 300 years, is the most important horse show in the world and, since 1711, you can experience it every third week of June in the same format that is repeated unchanged for centuries and is also the most important event in summer England where tradition, folklore and style meet. The event includes eighteen races, six every day, preceded by the Royal Procession which kicks off at 2.00 pm the Golden Gates and goes all the way to the Parade Ring. At 2.30 pm, the first race is started and, at the end of the last race that takes place at 5.35 pm, all the participants are invited to celebrate the winnings between banquets and music. Dress code varies greatly depending on the sector: Royal Enclosure, Grandstand Admission and Silver Ring. To access the Royal Enclosure you must be introduced by those who attend Royal Ascot for at least four years. Here ladies have to wear a hat and an afternoon dress and men are asked for a black or gray suit with regular or striped trousers, a gilet and a top hat. Also in the Grandstand Admission, very close to the Pre-Parade Ring and Parade Ring from where you can admire the beautiful horses, of course elegance is required but ladies can wear less important clothes. Here you see the most eccentric hats and men are required an elegant suit with jacket and tie. The Silver Ring is the less formal sector, although a certain elegance is always appreciated. Ascot Bag: the bag that cannot miss the woman who loves the horse and its elegance. Discover it here. Thank you. It is the timeless bag that gives elegance to the woman who wears it, handmade in Italy by skilled leather goods masters in genuine and soft Italian leather and with the Club Cavallo Italia logo discreetly imprinted in a different colored leather on the flap of closure. Ascot Bag: the ideal companion for a day of work or shopping. Ascot Bag is not only elegant but is a comfortable bag with perfect dimensions for everyday use, with a short handle, a long adjustable shoulder strap with a sliding buckle and a practical open pocket on the back. The interior is lined with a small zippered pocket and cell phone holder. Ascot Bag: an elegant and classy accessory in your work day, your free time or for shopping. The measures are 18x24x11 cm the ideal size for all your days, important days in your world. A necessary clarification: the craftsmanship of each Ascot Bag can lead to small variations in the proposed colors compared to those displayed in our online shop. Thanks for the visit and we look forward to it soon. Every Your visit is particularly welcome but before leaving our site discover how our leather goods are born. Thanks. 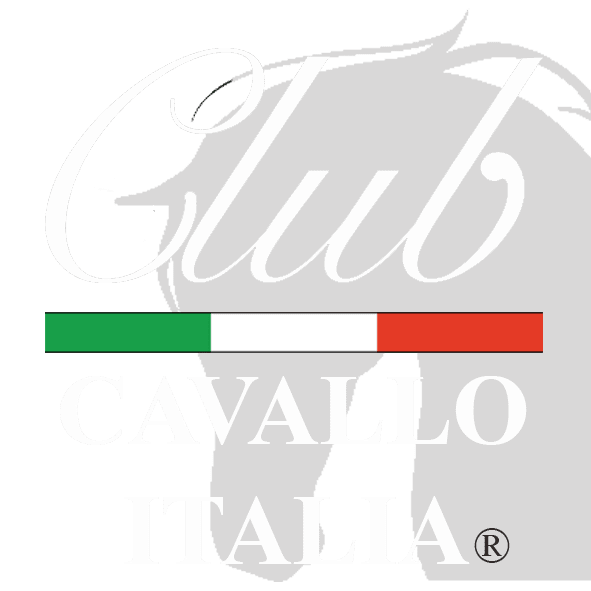 Just a moment, please: if you liked Ascot Bag send the page link to those who will appreciate it, we will be very happy and if you want to write us: info@clubcavalloitalia.it We always answer. Thank you again.